Romans shows us that the Good News about Jesus is for all people, religious and non-religious, from every nation and every generation. Come and learn with us about this Gospel of God. Our services start at 10am at Sunrise Marion, come early for a free coffee! We love having new people join our Marion family. If you’d like to connect with the team over a cup of coffee then please let us know. Take just a few moments to fill out your name, email address and any details you’d like to add. We’ll be in contact shortly! 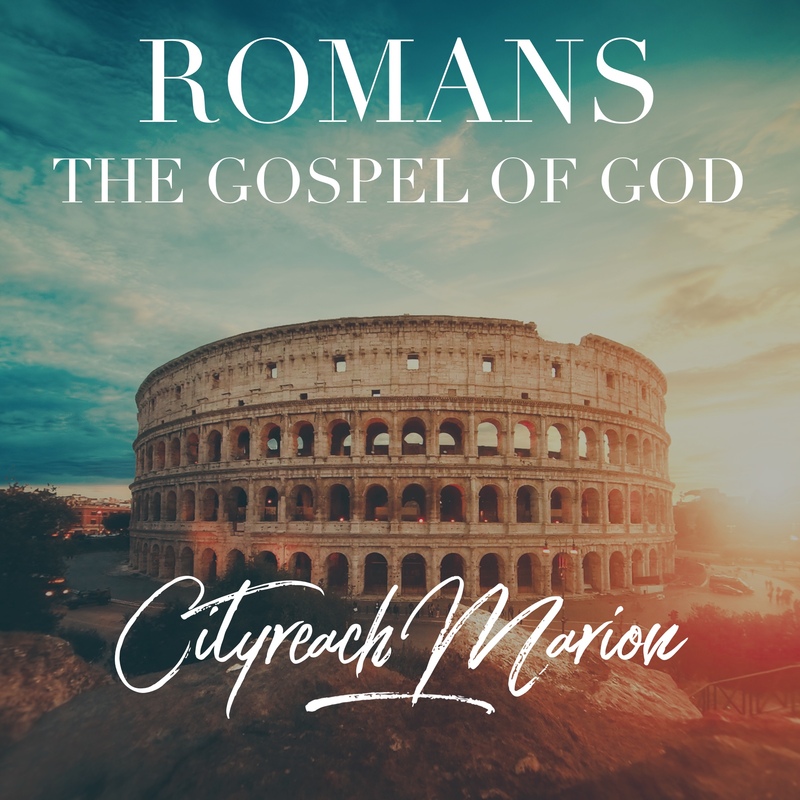 Copyright © 2018 CityReach Marion Church. All Rights Reserved.